Art of Japan by STUDIO・LONG1: Coloring adult man. I am selling the adult coloring book! The color can be colored to ten cars. Because it is possible to print it out with the printer of the house, it is economical. Please enjoy it with the colored pencil, the crayon, and the marker pen, etc. You also will be good picture. 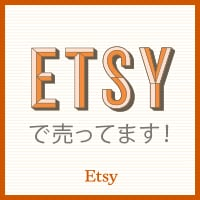 It is a Japanese blog. Post card for the bargain sale.